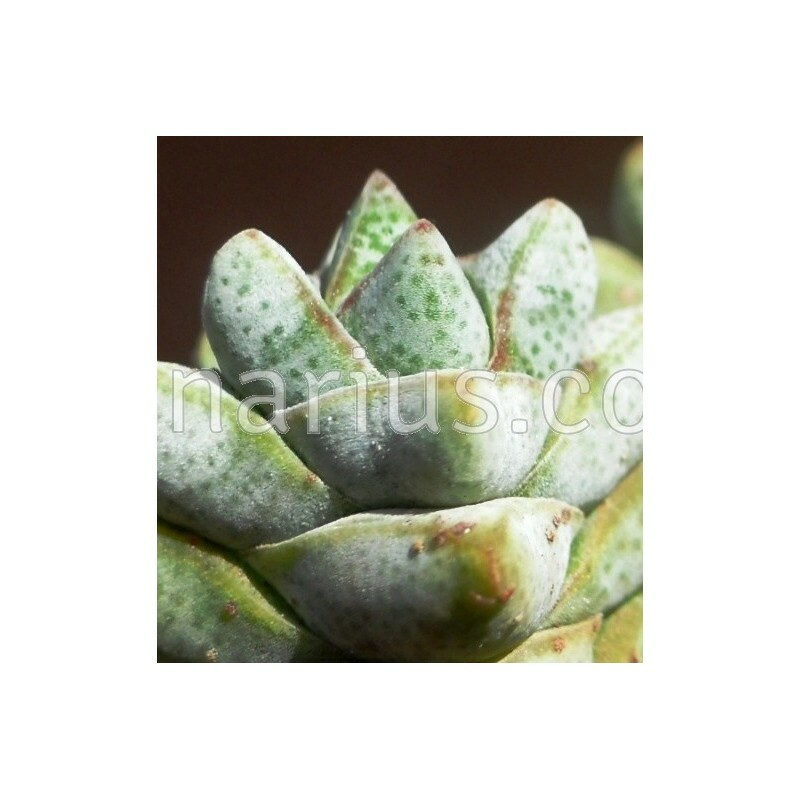 Miniature Crassula with white spotted triangular leaves. 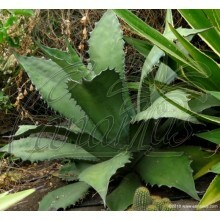 It grows up to 10-15 cm tall, with erect stems literally coated with thick leaves in overlapping pairs. 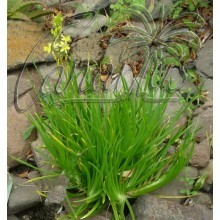 We offer a well-branched plant. 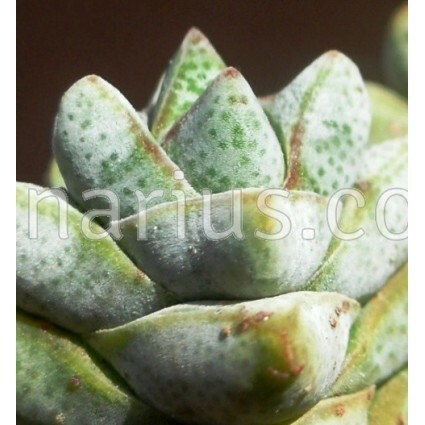 Miniature Crassula with white, spotted triangular leaves. 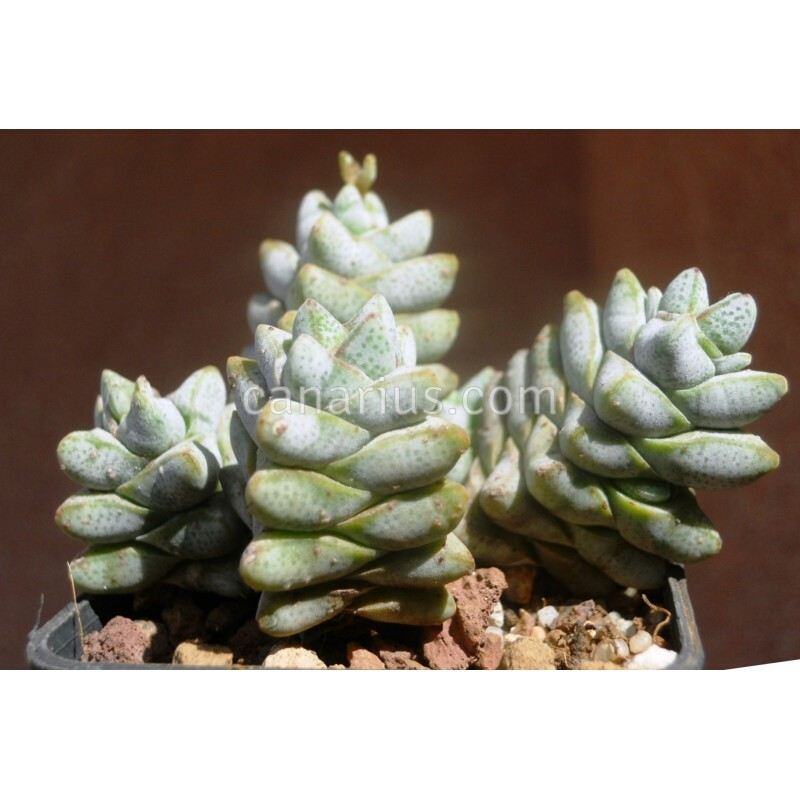 Crassula deceptor grows up to 10-15 cm tall, with erect stems literally coated with thick leaves in overlapping pairs. Small, pinkish sweet-scented flowers can be expected in winter to spring. 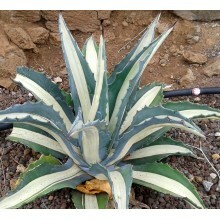 It is a native of Namaqualand and Northern Cape Province in South Africa and Namibia, typical of the succulent Karoo desert, often seen in quartz gravely flats and gravelly or rocky slopes. 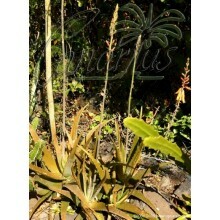 We offer a branched plant Cont.= 4-6 cm. Container size will just give you an idea of the size of the plant, because Crassulaceae are sent bare root. These plants are very tolerant of bare-rooting. We ship worldwide.